In recent years, coconut water has become a very trendy beverage. 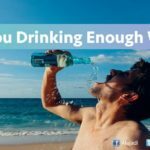 It is tasty, refreshing and also happens to be very good for you. 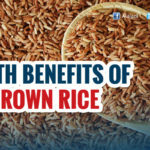 It is loaded with several important nutrients, including minerals that most people don’t get enough of. Coconut water is not only an incredibly popular thirst-quencher, but it packs quite lots of nutritional benefits as well. Coconut water is a very refreshing drink to beat tropical summer thirst. People who suffer from migraines often have low levels of magnesium. Coconut water can reduce the risk of heart attacks, lower blood pressure, and hypertension. 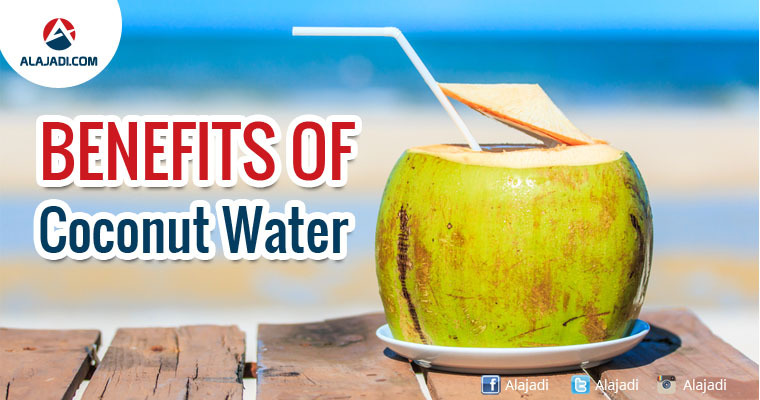 One of the most effective health benefits of coconut water is prevention of Kidney stones. Coconut water keeps you hydrated, which is why a lot of athletes use it as a post-workout drink. Muscle cramps can happen due to a number of reasons, and coconut water helps ease the discomfort. Bloating is usually gas-related. 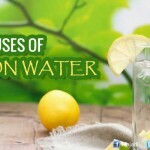 But it can also be caused due to high sodium intake, which coconut water can reduce. Weight loss is one of the most amazing benefits of drinking coconut water. With the intake of coconut water, diabetics should monitor their blood sugar for signs of hypoglycemia. Coconut water has a direct effect on blood pressure. 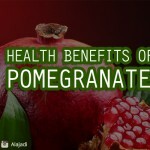 It also reduces cholesterol and prevents blood clots. Applying coconut water is a great way to hydrate your skin. The best way to condition your hair with coconut water is to use it as a hair rinse. Coconut water is good for us, it has multiple health benefits and may be cardio-protective as well as help prevent cancer and other diseases. So drink up !